Narok Setaria is a tropical forage grass that is very palatable and widely used in beef and dairy pasture. Robust perennial with vigorous growth habit that is known to withstand low temperatures of less than - 3°C. Good tolerance to water logging. Fair tolerance to heavy grazing. Sub-tropical to tropical highland climates. Susceptible to Leat spot (Pericularis trisa) diseases. May contain oxalate at certain stage of growth. Combines well with legumes such as Glycine and Siratro. 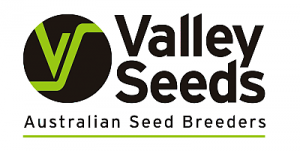 Seeds are very small and fine therefore coated seed will assist seeding. Bare seeds average 500,000/kg. Aside from legumes, the highest production will be achieved with applied nitrogen. Controlled grazing in the spring/summer season will avoid grass dominance in a legume mix. Suits a wide range of soils from sandy peats to heavy clays and grows best of higher fertility soils. Excessive water may cause scalding of plants which could eliminate the stand in an overgrazed pasture. Avoid establishment by inferior, low quality grasses and avoid old cultivars as germination and establishment is often poor. 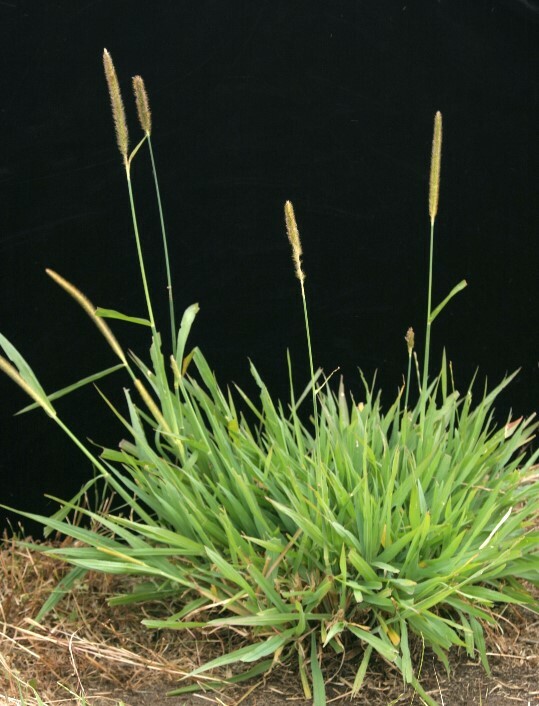 Narok Setaria is best managed at 30cm high if in a grass-only sward. If sown with a legume mix, manage this at a minimum height, building up to approximately 1 metre of thick grass and legume mixture as a good quality protein feed over winter.